Tuesday, August 21st, 2012, 11:33 pm. 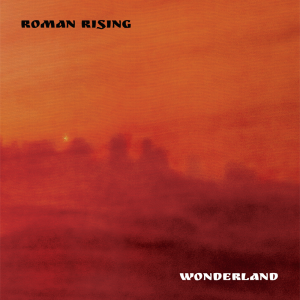 My new album, Wonderland, will be out on September 4, 2012. You’ll be able to pick it up on iTunes, Amazon, and a bunch of other online retailers (not Spotify, so don’t even ask). The only place you’re going to be able to buy the album with the companion digital booklet (a 29-page PDF chock-full of lyrics and original art) is on Rambutan Records.